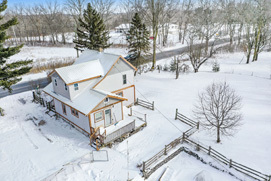 Brimming with opportunity, this Ann Arbor area farmhouse is nestled on nearly 17 beautiful acres. The property includes a charming farmhouse, five outbuildings and a paddock. Imagine the possibilities of owning a barn with three horse stalls, garage with upstairs bonus room, Quonset for hay storage, chicken house and potting shed. The main house features include hardwood flooring, large light-filled windows and ceiling fans for comfort. 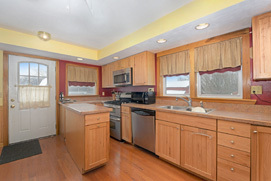 Delight in the updated kitchen boasting warm wood cabinetry and stainless appliances. Three bedrooms, a full bathroom and main floor laundry room completed this home. Three five acre splits are available. 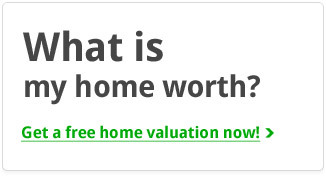 Come see this lovely piece of Ann Arbor area real estate.